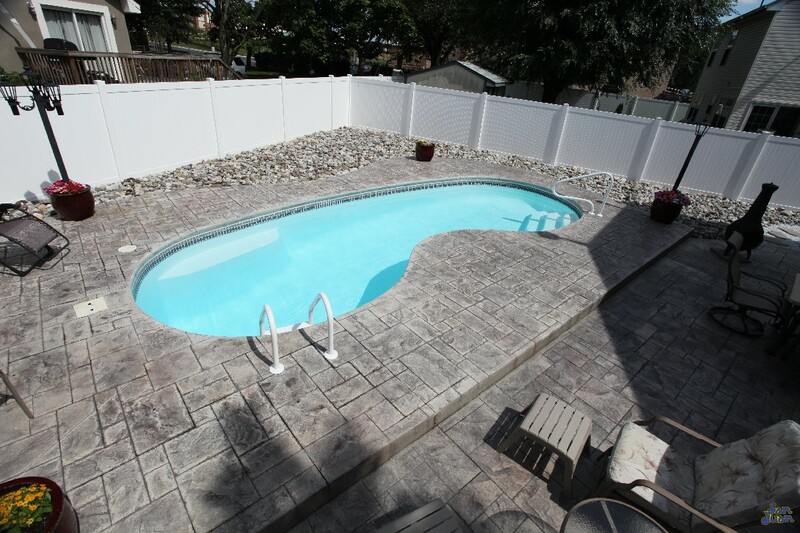 The Seaside is a beautiful fiberglass pool designed for small to medium sized backyards. 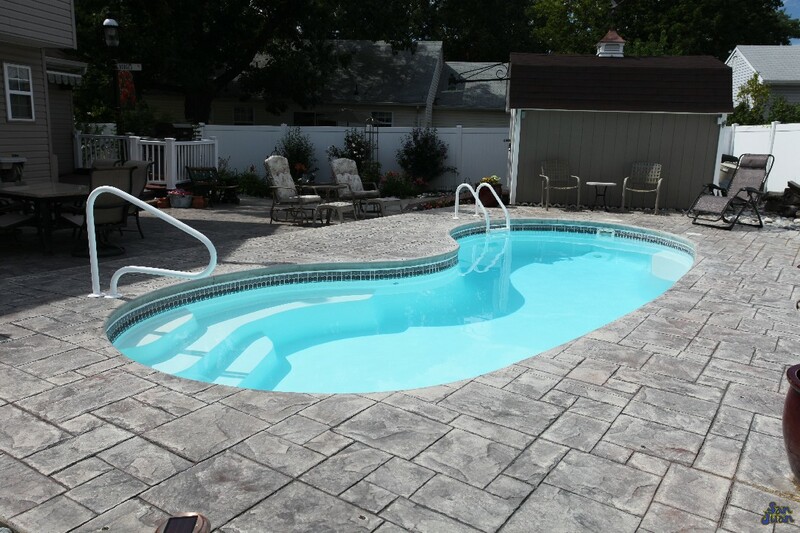 Its Kidney shape offers a shallow end entry plus a modest 6′ deep end for adventurous swimming. We love it for its playful nature, conservative shape and design. If you’re hosting a birthday party for the kiddos, what kinds of games and activities are they going to play? What is your game plan? Are you limited to an empty backyard, a stereo, and burgers on a grill? Get off that basic birthday agenda and jump into something fun. Give the kids something to cheer about with our fun and beautiful Seaside fiberglass swimming pool! The Seaside is part of our Kidney Shaped pool family. It’s very similar to our Catalina pool model, only it’s slightly deeper and slightly longer than the Catalina. 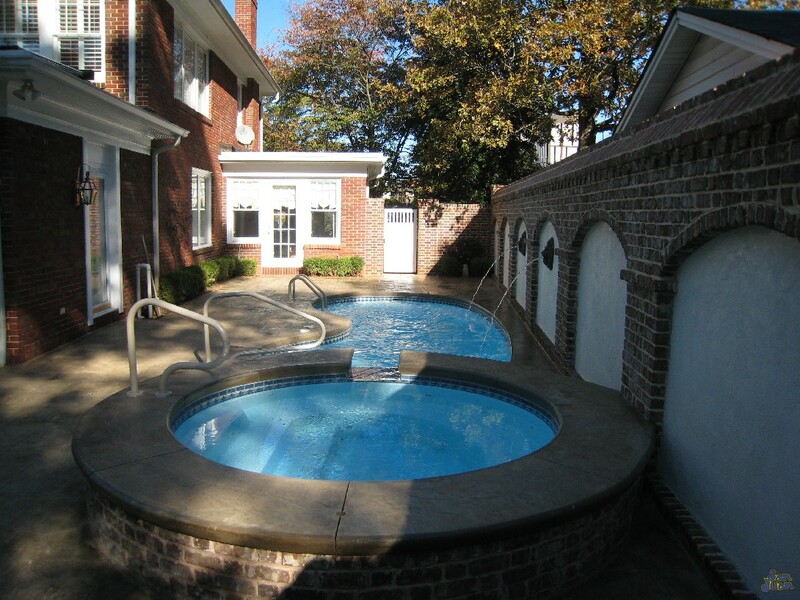 The Seaside is a fun fiberglass pool designed to entertain multiple swimmers. It provides both comfort for casual conversation and space for adventurous swimmers. We love the Seaside because of it’s compact shape and ability to fit in most backyards. Another benefit of the Seaside, is its smooth transition from a 3′ 9″ shallow end to a 6′ deep end in a relatively small space. It’s perfect for families that have intermediate to advanced swimmers that enjoy diving for rings or floating on rafts. Taking a deeper look at it’s features, the Seaside offers several unique aspects. 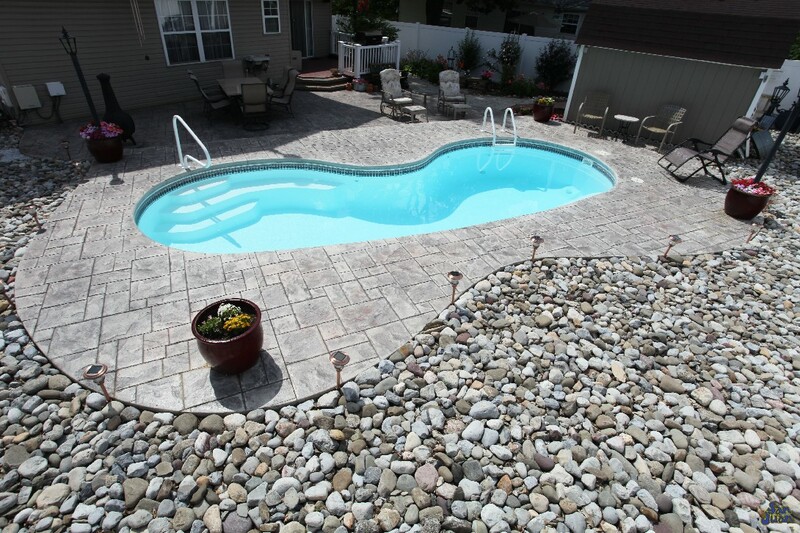 For starters, the shallow end entry steps are wide and curved. These steps provide ample seating for multiple swimmers to relax, converse and enjoy some summer beverages. Secondly, the Seaside offers a modest deep end of 6′ with a convenient deep end seating bench. If you’re tired from rigorous swimming, just relax in this deep end bench. The Kidney Shape of the Seaside is a classic pool shape. It’s both timeless and elegant. We’re sure that you’ll love the Seaside just as much as we do! 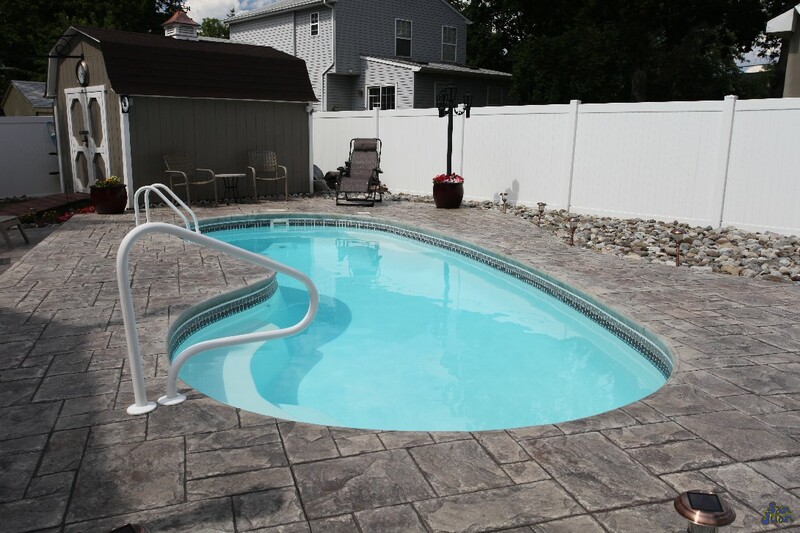 If you have any questions over this pool model or would like some pricing information, please give us a call! 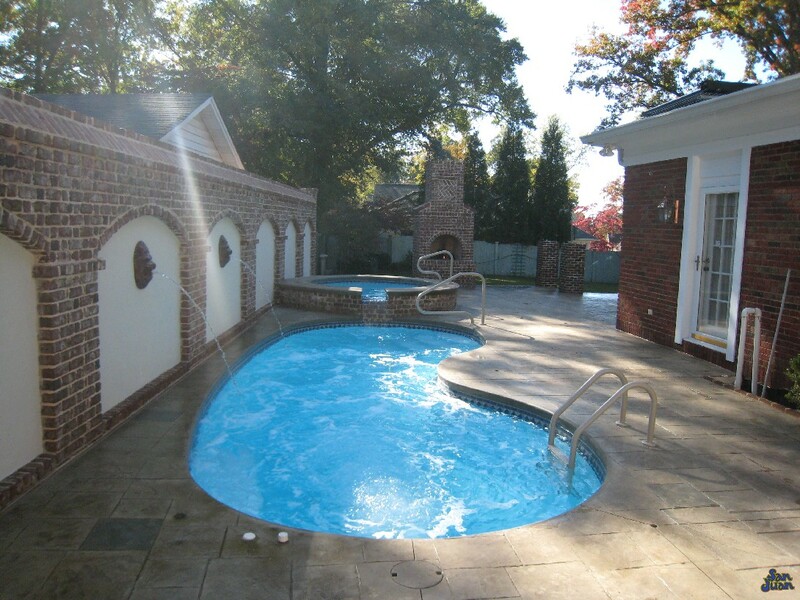 We would love to get you in touch with one of our San Juan Pools approved dealers.